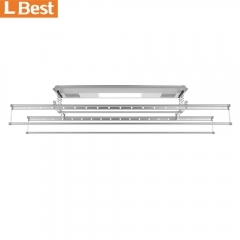 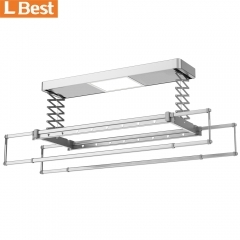 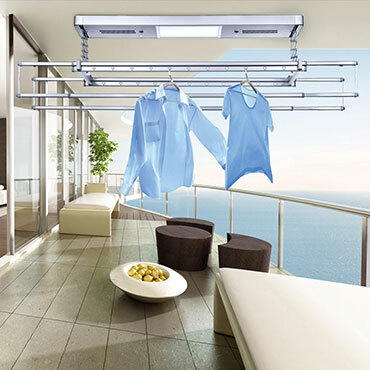 When the electric clothes rack is in the process of descending, if the clothes dryer encounters an obstruction, it will stop falling. 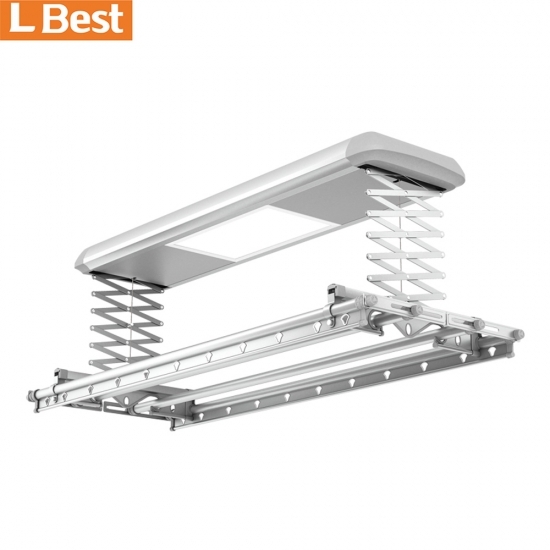 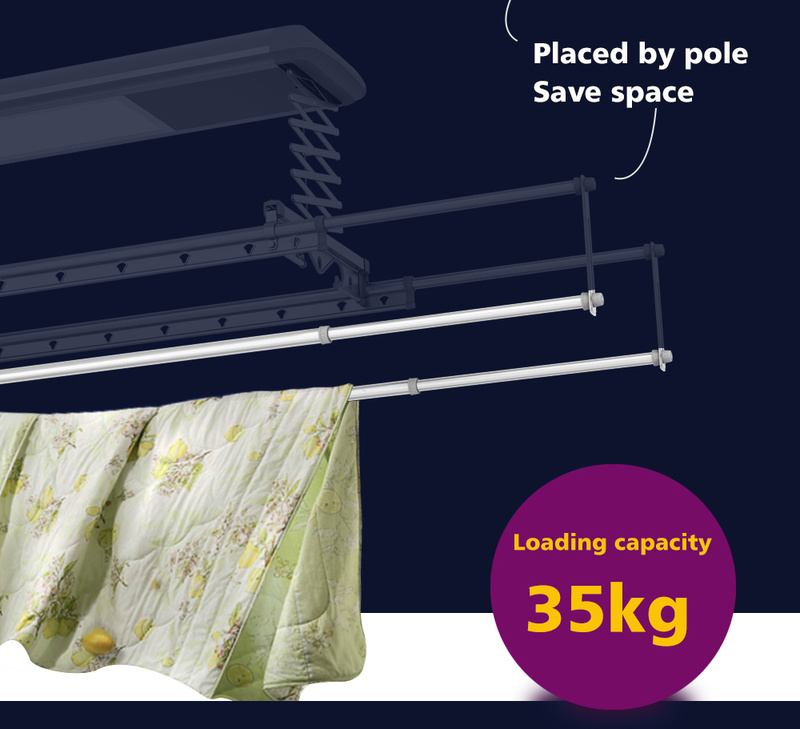 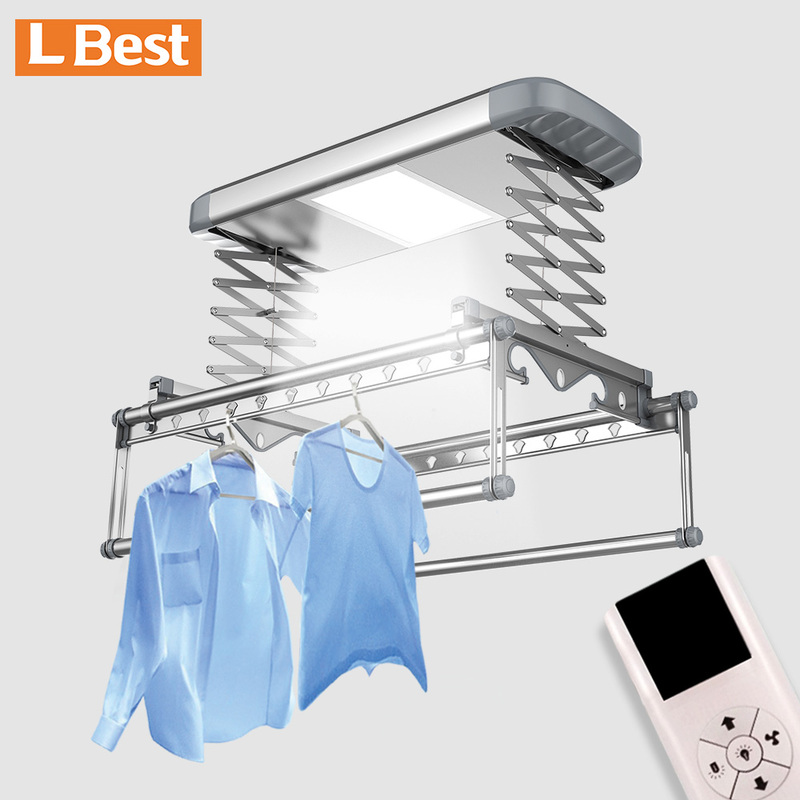 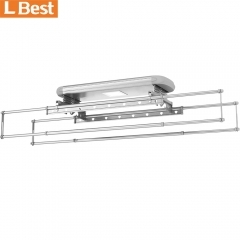 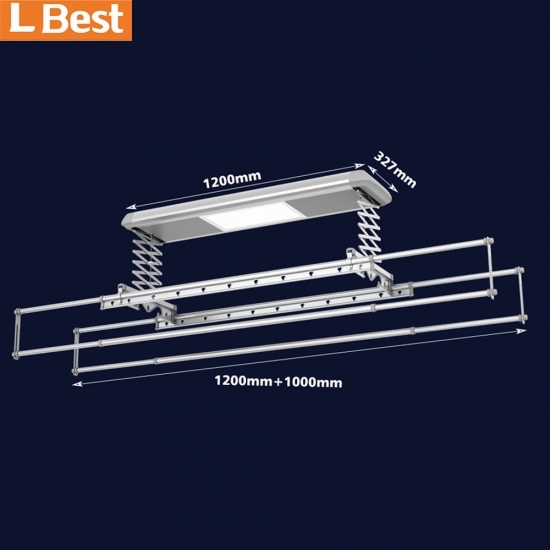 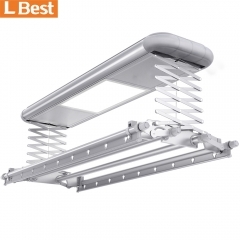 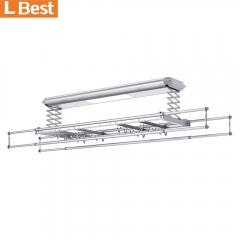 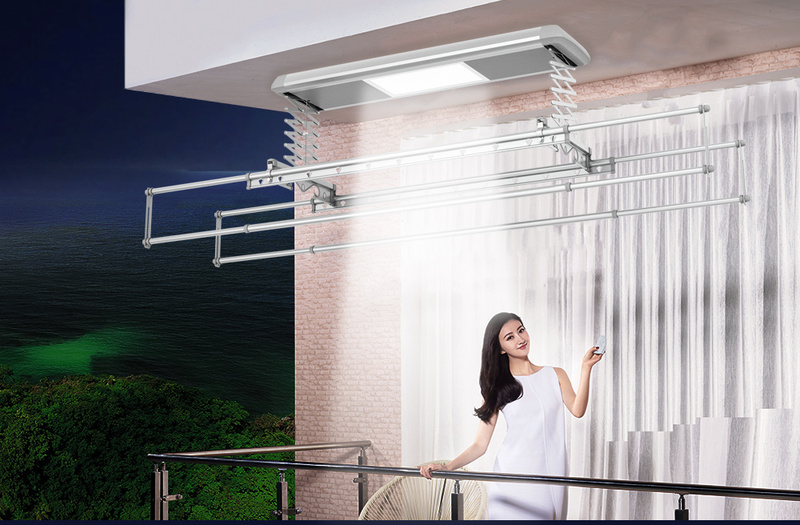 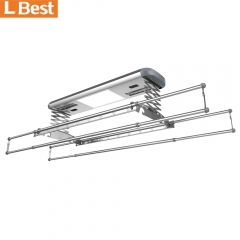 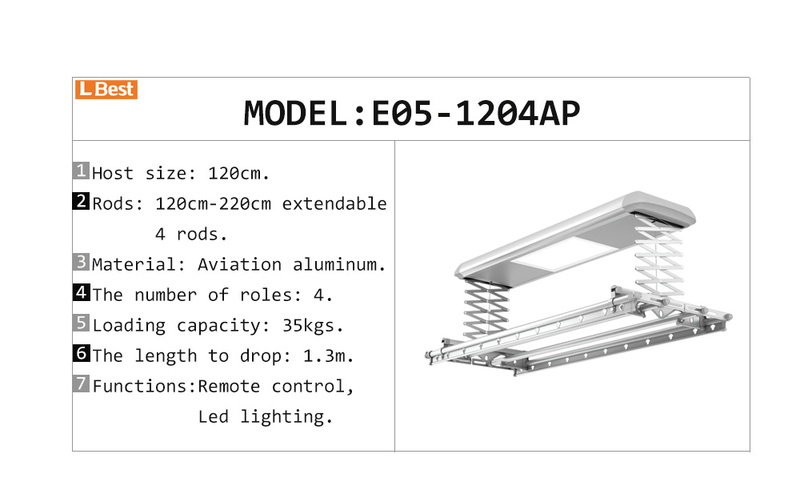 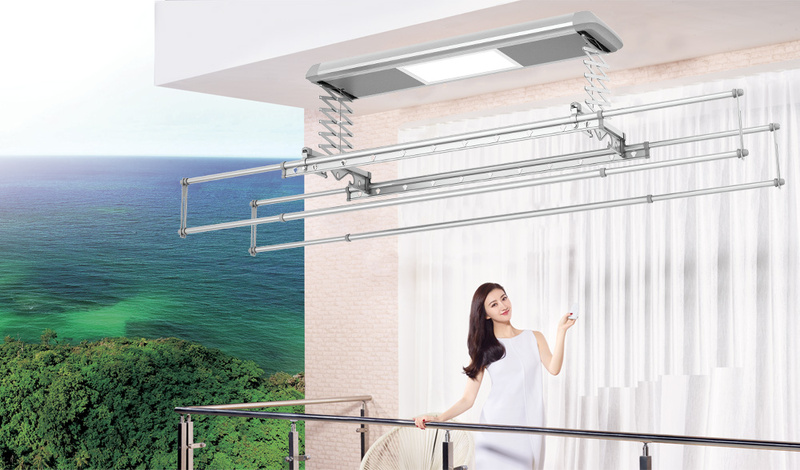 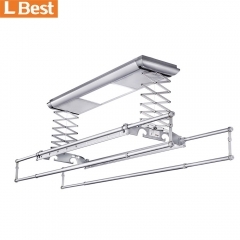 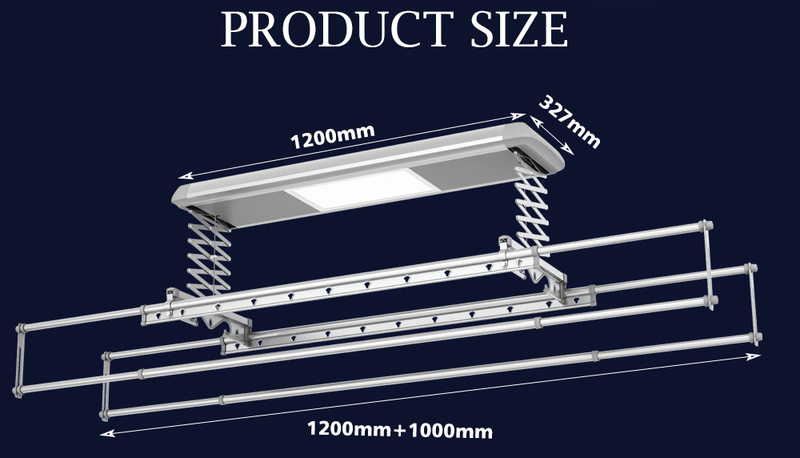 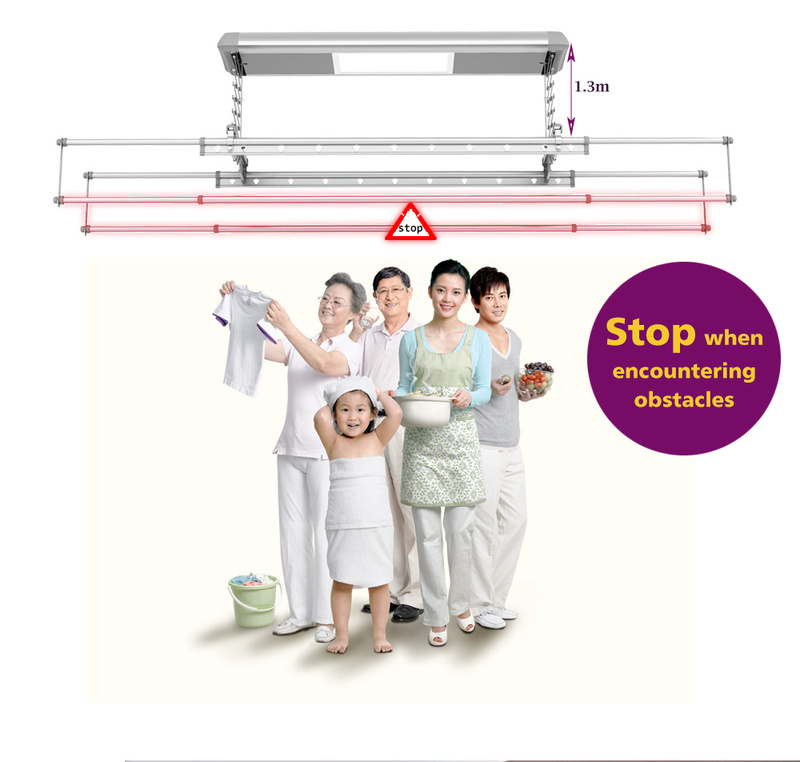 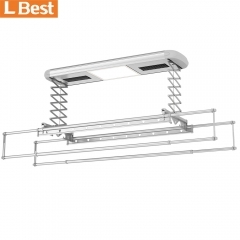 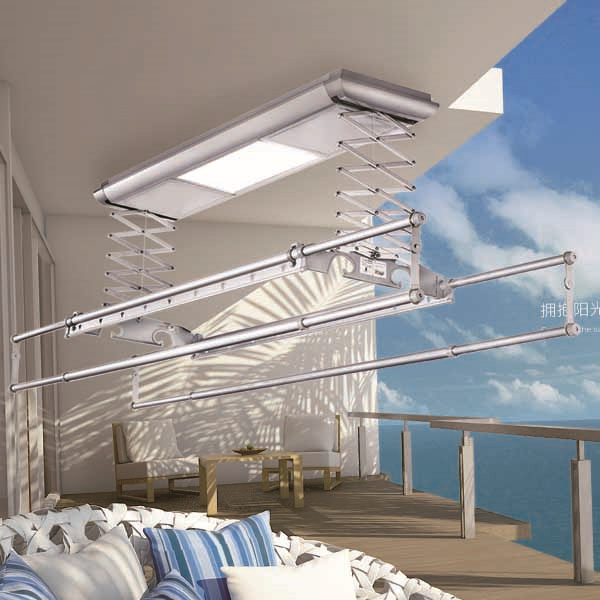 The electric clothes hanger with lighten, can replace the traditional balcony lamp and adopts the flat-panel lighten. 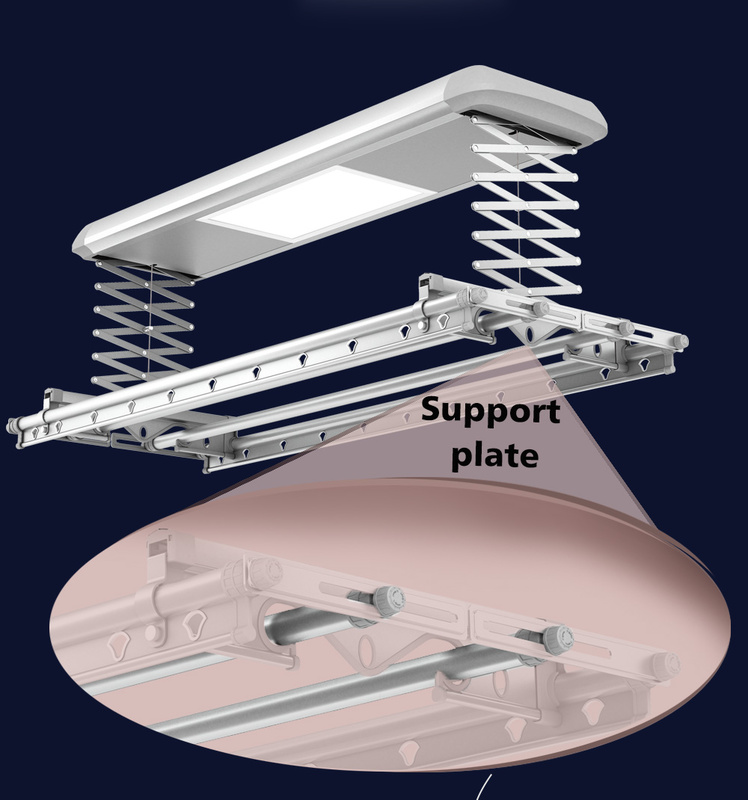 Two rods can be folded to the support plate.